That the Parliament congratulates the Fife Youth Jazz Orchestra (FYJO) on receiving an Awards for All grant of £1,450 from Creative Scotland; understands that the orchestra, which is based in Cairneyhill in Dunfermline, will use the grant to attend the Islay Jazz Festival in September 2012 and deliver a jazz workshop for local children using recently qualified FYJO tutors; believes that young people should be encouraged to take part in such beneficial recreational activities, and wishes the FYJO an enjoyable and productive festival attendance and workshop on Islay. 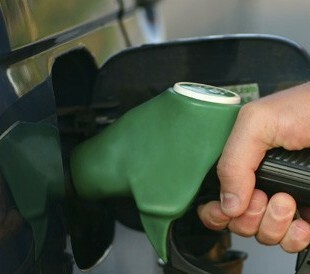 That the Parliament confirms its commitment to the principle of carbon capture and storage (CCS) in the generation of Scotland’s electricity; considers that the successful application of CCS to clean electricity generation from Scotland’s own substantial gas supplies at such potential sites as Fraserburgh, Cockenzie and Grangemouth will substantially reduce Scotland’s CO2 emissions, and understands that such reliable and non-intermittent generation of electricity will certainly be required for some decades until renewable sources such as marine current, tide and wave technologies and mass electricity storage can be fully developed to provide sustainable and fully predictable electricity generation and provision in the long term. Dunfermline MSP Bill Walker has restated his calls for Scotland to have its own voice in Common Agricultural Policy (CAP) negotiations in Europe, after a highly respected agricultural expert put forward the case at last weekend’s Royal Highland Show. 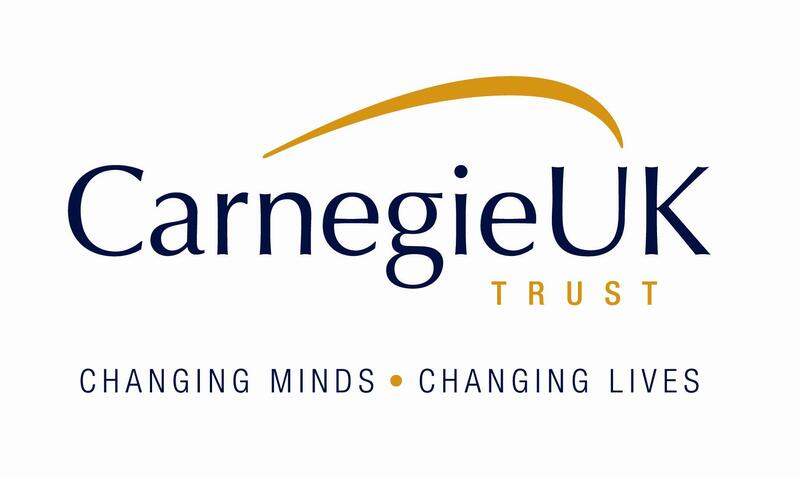 A ground-breaking survey by Dunfermline-based Carnegie UK Trust into students’ attitudes to enterprise has been welcomed by Dunfermline MSP Bill Walker. That the Parliament extends its warmest congratulations to the Scotland rugby team on completing its South Pacific tour with successive victories over Australia, Fiji and Samoa; understands that Scotland was the only European team to maintain a 100% record in recent games in the southern hemisphere and that these victories were all achieved in thoroughly adverse weather conditions; compliments the team on what it understands are the positive contacts it makes with schools and communities wherever it has played, and extends its best wishes to the players in preparing for the next season’s Six Nations Championship. That the Parliament congratulates the Tibetan spiritual leader, His Holiness the Dalai Lama, on what it sees as his popular pastoral visit to Scotland and extends to him its best wishes in spreading his message of human harmony, freedom and peace throughout the world. That the Parliament congratulates Dunfermline, the home of the world’s first Carnegie public library, on figures compiled by the online retailer Amazon that put it at the top of a list of Scotland’s most well-read towns and cities; understands that Amazon, which is a major employer in the Dunfermline area, came to this conclusion after analysing its sales of books, magazines and newspapers in both print and Kindle formats since June 2011; notes that Amazon has placed Dunfermline in the top five UK towns and cities with the highest number of book downloads per head, and believes that future competition for this title from other areas of Scotland would help raise standards of literacy throughout the country. That the Parliament congratulates the Burmese opposition leader, Aung San Suu Kyi, on finally being able to collect her Nobel Peace Prize in Oslo, an award that was made 21 years ago; considers that modest steps have been taken in Burma toward political reform through her personal sacrifices, and supports Dr Suu Kyi and the people of Burma in striving for freedom and fully democratic structures in their country. That the Parliament congratulates The Robertson Trust on publishing its 50th anniversary report, 50 Years of Giving 1961-2011; understands that this independent grant-making trust donates to a wide range of charitable projects across Scotland, with priority areas including care, health, education and training, and community art and sport; welcomes confirmation that The Robertson Trust has, to date, awarded approximately £125 million to charities across Scotland; further welcomes confirmation that in 2011-12 the Trust awarded £14.6 million, including £173,675 in Fife, and wishes The Robertson Trust many more years of charitable giving. Dunfermline MSP Bill Walker has welcomed the publication of The Robertson Trust’s 50th anniversary report, along with confirmation that the Trust has donated almost £45,000 to projects in Dunfermline over the last 12 months. Following my expulsion pending appeal from the SNP in April 2012, my appeal has not yet been heard. In light of events, I have agreed with the SNP Appeals Committee that the process of my appeal should be put on hold until the conclusion of any possible court proceedings. Following recent press publicity concerning my former marriages, I was pleased to be interviewed by police on Wednesday and cooperated fully with their enquiries. Contrary to some media reports (not the Dunfermline Press), I was not arrested at home but attended Glenrothes Police Station for an interview. A new website called Yes Scotland has launched, which is filled with information about how an independent Scotland would work. A bid will be made for the Forth Bridge to gain UNESCO World Heritage Site status, after the Bridge topped a Tentative List of 11 UK nominations. If the bid is successful, the rail bridge will become Scotland’s sixth World Heritage Site — a great boost for Fife in terms of prestige and tourism. Scotland’s “largest and oldest” gala takes place on Saturday, 23rd June. 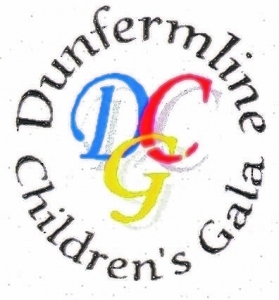 The annual Dunfermline Children’s Gala, which began in 1902, can be expected to draw crowds of around 15,000 people to watch over 3,000 primary school children parade through the city centre. Following recent press publicity against me, I was pleased to be interviewed by police on Wednesday and cooperated fully with their enquiries. For the past few months I have been subjected to a campaign of gossip, innuendo and salacious allegations, and therefore welcome the opportunity I might now have to state my side of the case in possible court proceedings, which I am confident will clear me of any wrongdoing. There are serious questions to be put to those accusing me, but this will be done in the proper legal forum. I look forward to facing my accusers in Court. Obviously, as these matters are now in the hands of the judicial system, there will be no further comment by me. 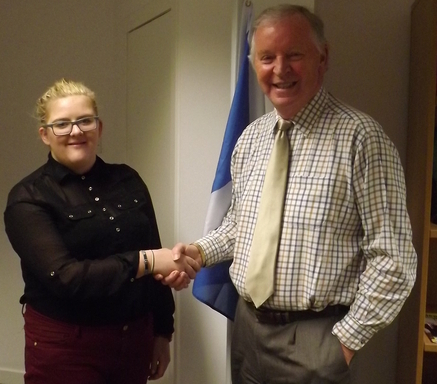 In the interim, I shall continue to serve the interests of my constituents as MSP for Dunfermline. That the Parliament congratulates Charlie Allan of Kincardine on Charlie’s Army, a programme airing on STV, which documents many of the events in what it sees as Charlie’s fascinating life; understands that Charlie founded Clanranald, of which he is clan chief, that he is a member of the internationally successful heavy metal bagpipe band, Saor Patrol, and that he has acted in the Hollywood blockbusters, Gladiator and Robin Hood, alongside his friend, the actor, Russell Crowe, and wishes Charlie every success with Duncarron, the medieval fortified village outside Stirling that he is building as an educational facility for schools and as a social enterprise venture for volunteers and unemployed people.